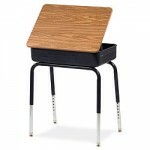 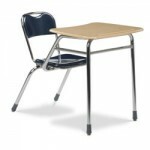 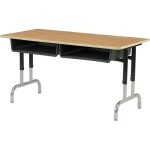 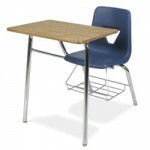 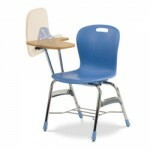 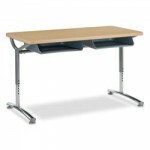 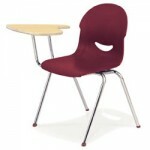 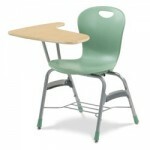 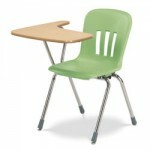 Are you looking for a school desk with the chair attached? 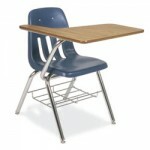 Or may you need new desks for your computer lab. 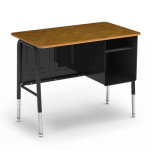 No matter what your needs are Golden State Office Furniture will help you to find the student desks that are right for you. 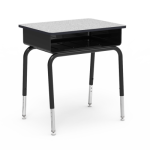 We carry a large selection of school furniture to ensure that you find the school desks that meet your needs and your budgetary requirements.